Binocular microscopes provide better images and are good for long-time observation. Binocular microscopes have two eye-tubes. Weiber binocular microscope is easy-to-use microscopes which comes equipped with a binocular head. 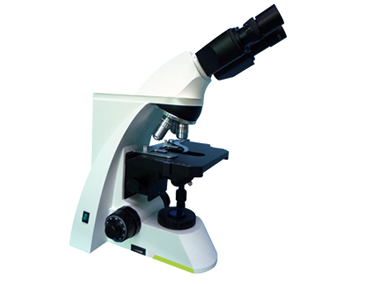 The binocular microscope is especially useful for use in the medical field, lab work, and any educational institute. Observation head. Binocular head is equipped with standard 450 inclined observation tubes, rottable through 3600 and can be fixed in any direction with clamp screw, interpupillary distance from 53 to 75mm & diopter adjustment are provided.